Join us for some breakfast and Networking and start your day off right! 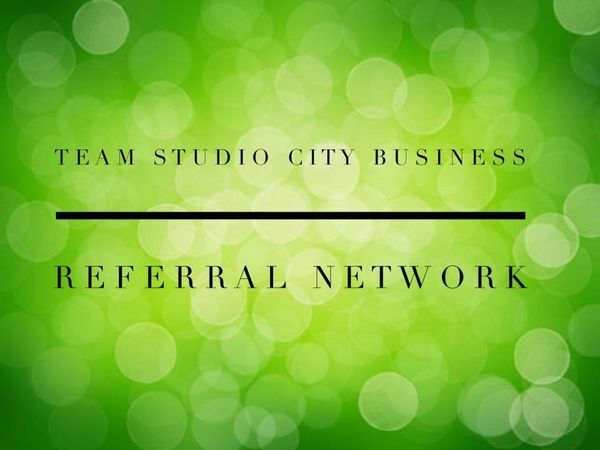 Discover the Power behind TEAM Referral Network to Build YOUR Business! • Opportunities to leverage yourself! • Opportunities to network face-to-face with local professionals! • Build the right relationships to grow! • More effective marketing time!